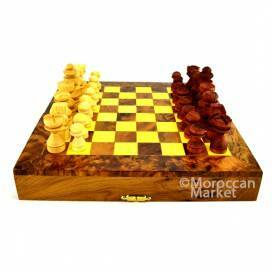 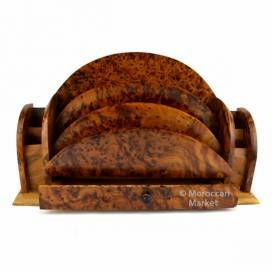 a selection of products of this wood which pushes only in Morocco, in the mountains of the Atlas. 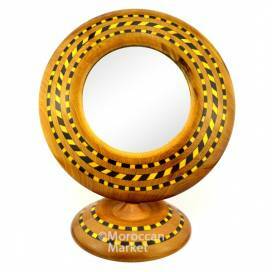 The wood of thuja is a gasoline rare, aromatic and dense, single among the exotic wood. 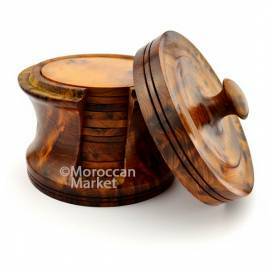 The exotic thuya is luxurious, hard, recognizable by its color between red and brown. 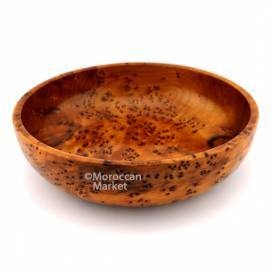 Handmade bowl from thuya wood. 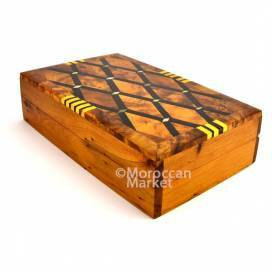 Sorter 9 compartments out of wooden of thuja,at the same time esthetic and robust. 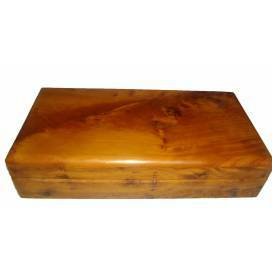 jewel box liberally decorated out of wood with thuya. 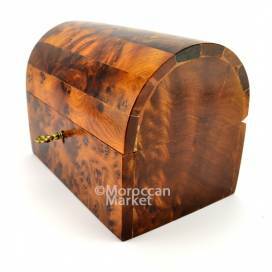 Small key box out of wooden of ideal thuja to arrange invaluable jewels and other objects. 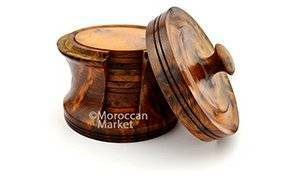 No more paper box! 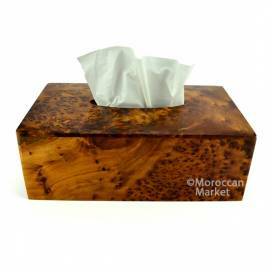 Choose this beautiful tissue box deco cedar. 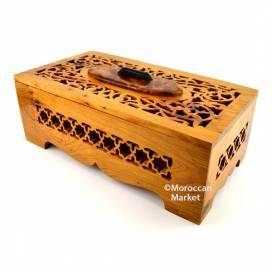 A true product of Moroccan craftsmanship, it is made in the Essaouira region in southern Morocco. 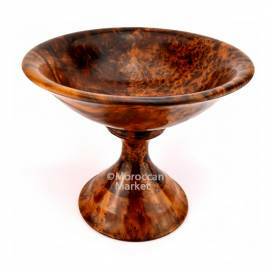 fruit bowl out of wooden of thuja (root) worked and drawn to the hand by the craftsman of the town of Essaouira.